« Are you REALLY thankful for what you have? Trump threatens to close the border. DON’T THREATEN… DO IT! 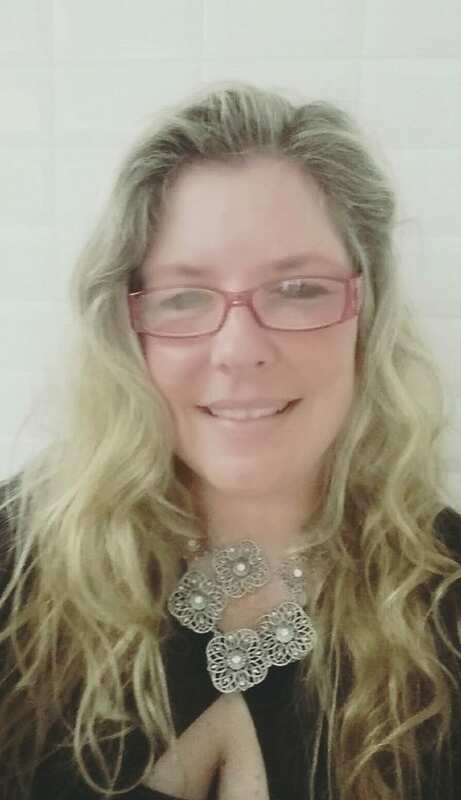 New Hampshire conservative independent writer and activist, Kimberly Morin says, the majority of voter fraud is committed by Democrats, in every state across the country. Why would anyone fight against eliminating voter fraud? The only reason is because they know about it and/or are involved in it. In Los Angeles county voter fraud and election fraud is REAL! People arrested for collecting absentee ballot signatures on skid row in exchange for cigarettes and money. Barbara Streisand thinks that Republican women vote like their husbands because they aren’t strong enough to think for themselves and Hillary was intimidating to their husbands. We don’t work like that Barb! It’s because Hillary was Hillary. Our husbands don’t control us. The Leftist ACLU is freaking out over Education Secretary Betsy DeVos wanting to reinstate due process for sexual assault accusations on college campuses. Because following the Constitution is bad?! ?